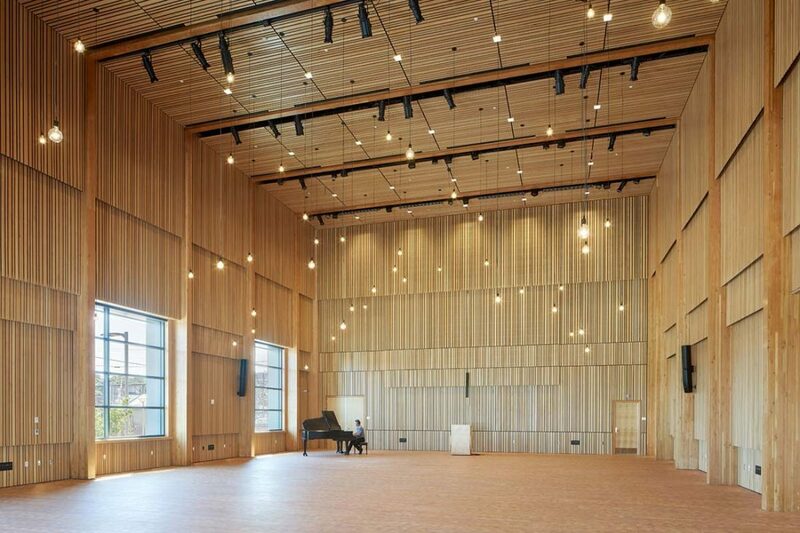 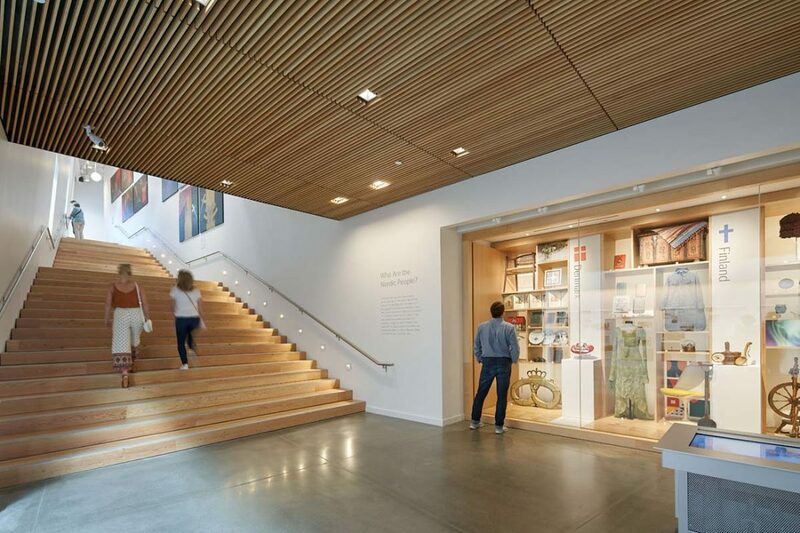 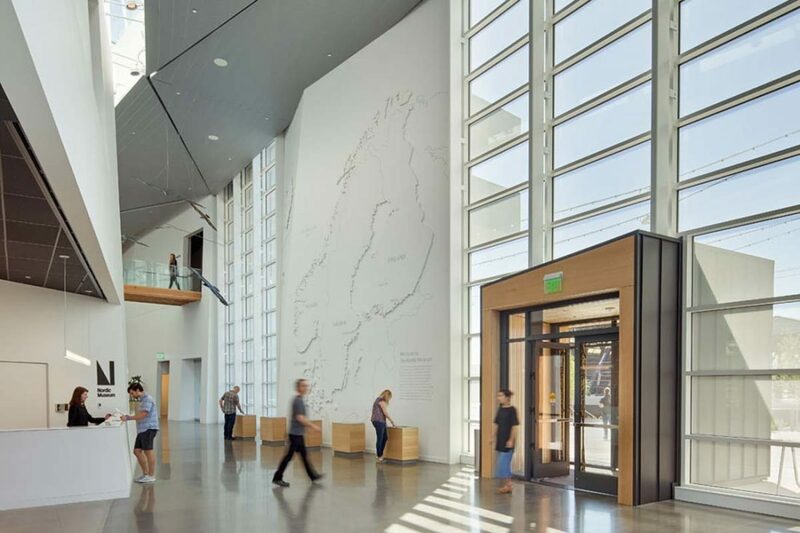 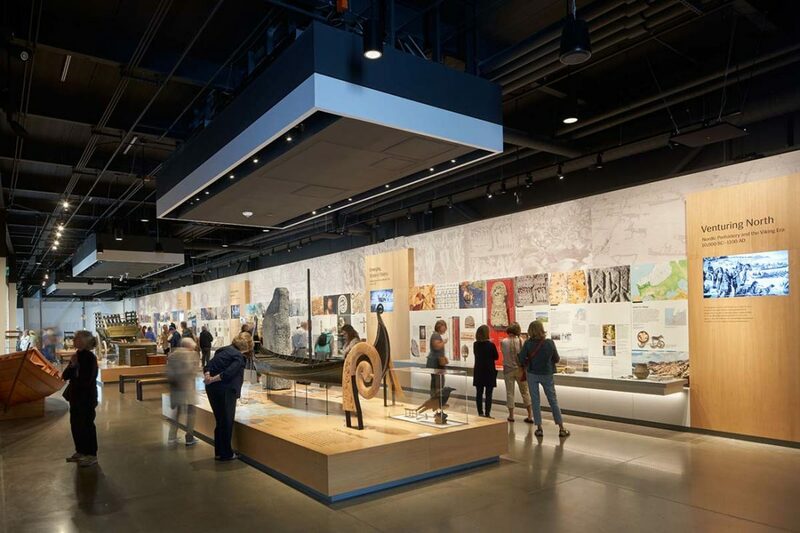 The 57,000 square foot, 3-story Nordic Museum includes temporary and permanent exhibits and galleries, auditorium, café, museum store, classrooms, craft room, kitchen, administration offices, museum workrooms, and museum storage. 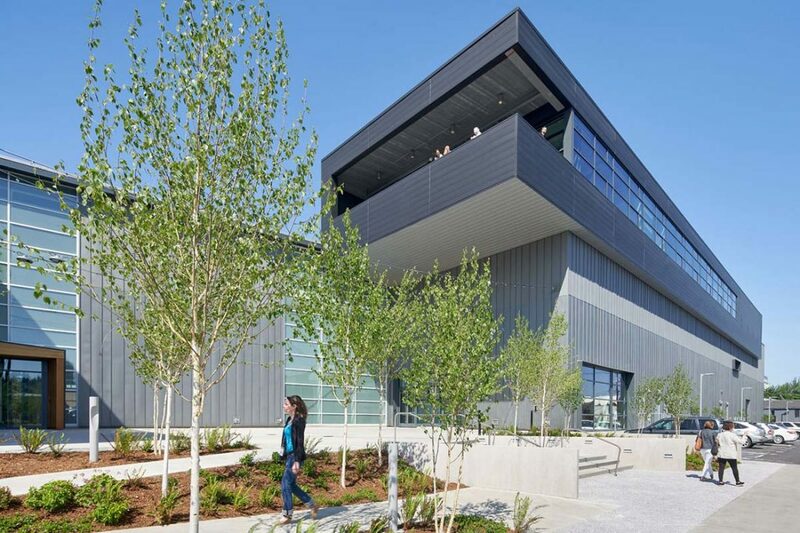 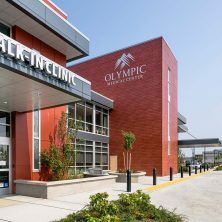 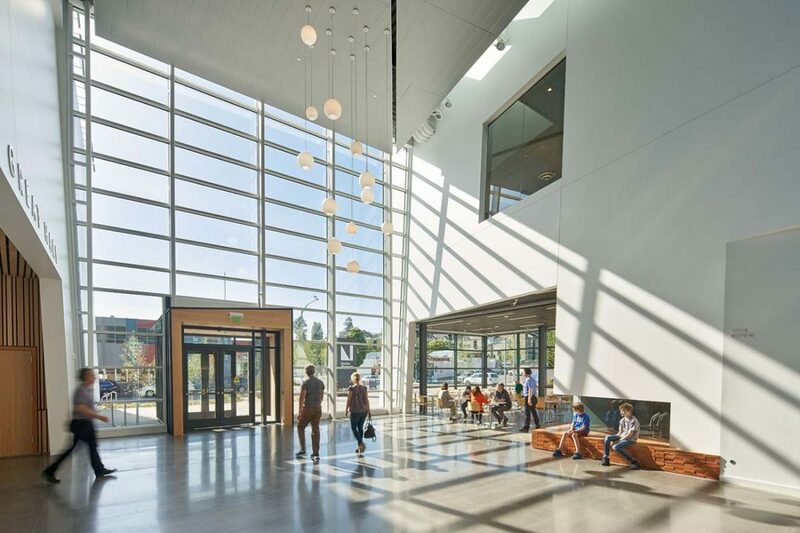 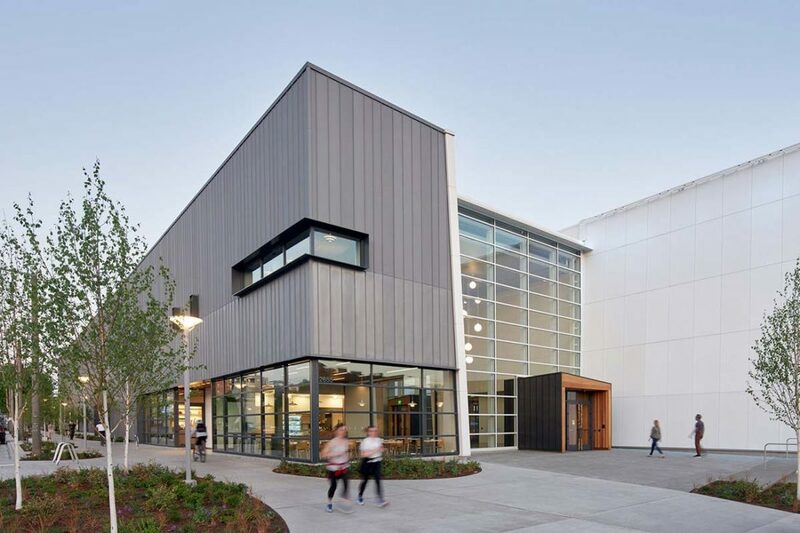 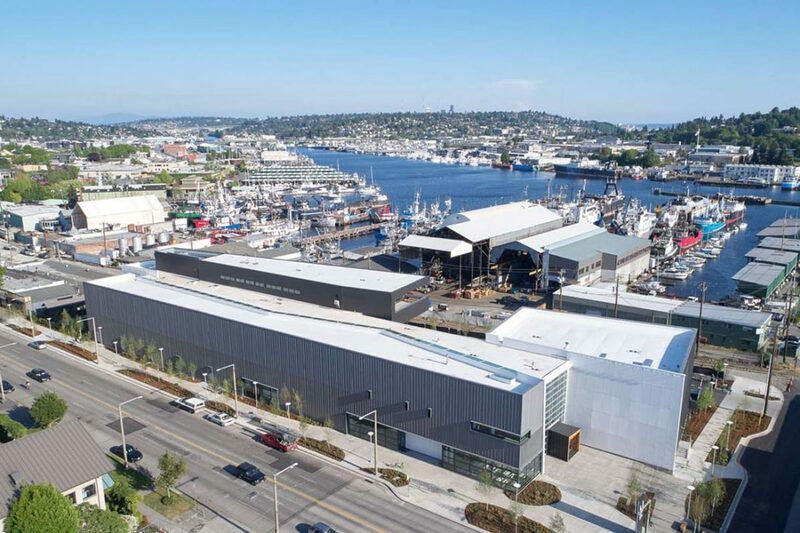 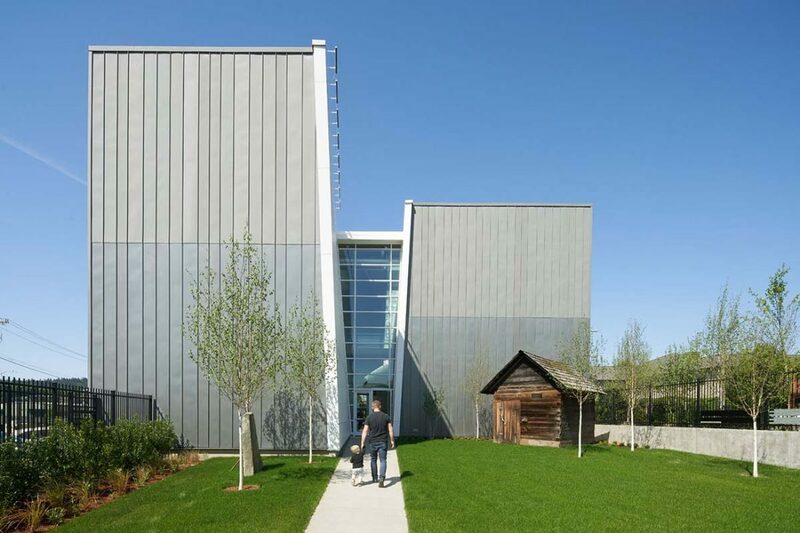 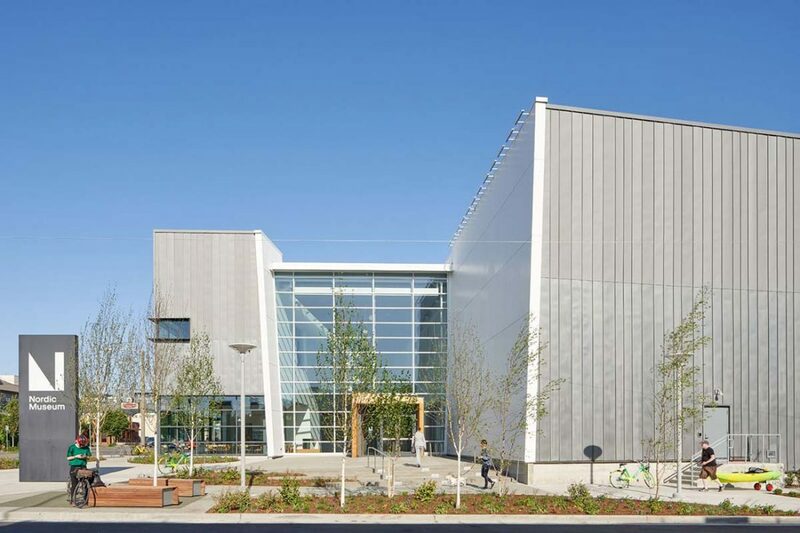 Located on a nearly 2-acre site in the heart of Ballard, the structural steel building includes high-quality finishes and lighting, as well as a vertically-striated zinc skin wrapping the building exterior. 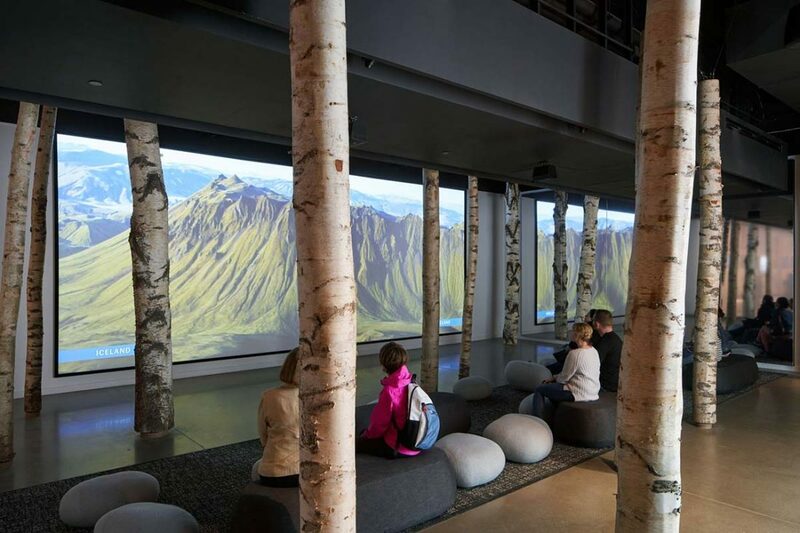 More than 330 auger-cast piles were driven to depths of up to 60’ below grade to support the structure, which is the new home for the museum and cultural center that celebrates the five Nordic cultures of Denmark, Finland, Iceland, Norway, and Sweden. 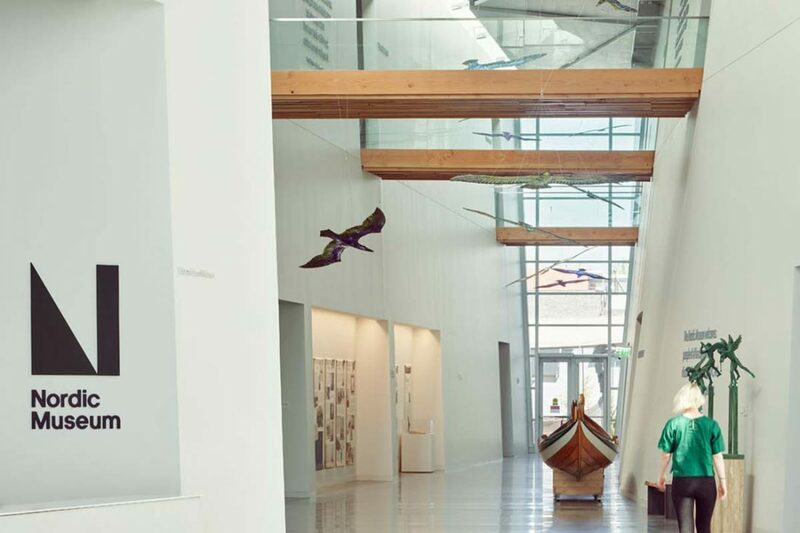 Early on in the construction phase, crews installed multiple large exhibit pieces such as a wagon, fish processing machine and several boats, as these pieces could not otherwise be placed in the building after it was closed in. 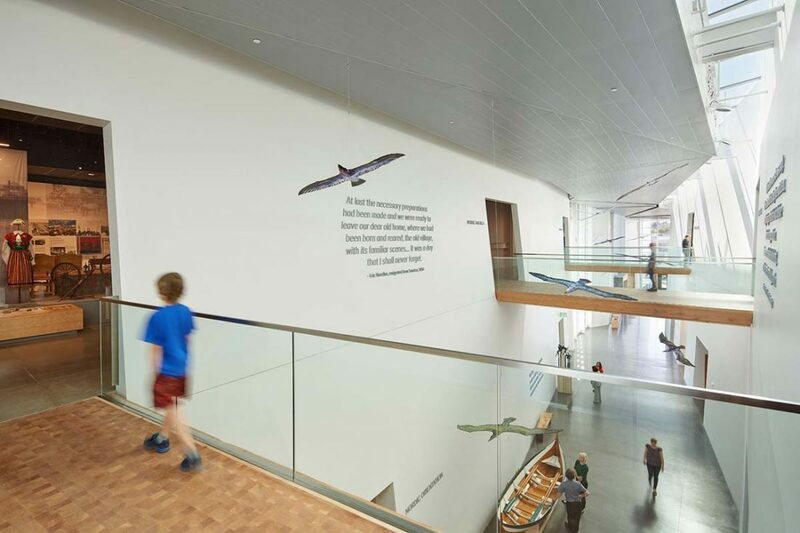 Extra precautions were taken to preserve and protect these pieces throughout the remainder of construction. 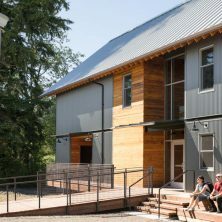 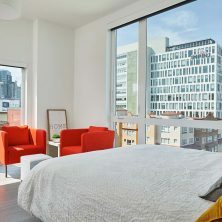 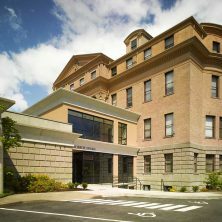 The project is pending LEED gold certification.